Robert F. Kennedy Jr., Chairman of Children’s Health Defense (CHD) and Rolf Hazlehurst, the father of a vaccine-injured child have petitioned Michael Horowitz, the Inspector General of the Department of Justice (DOJ) to investigate the conduct of two DOJ attorneys, Vincent Matanoski and Lynn Ricciardella. 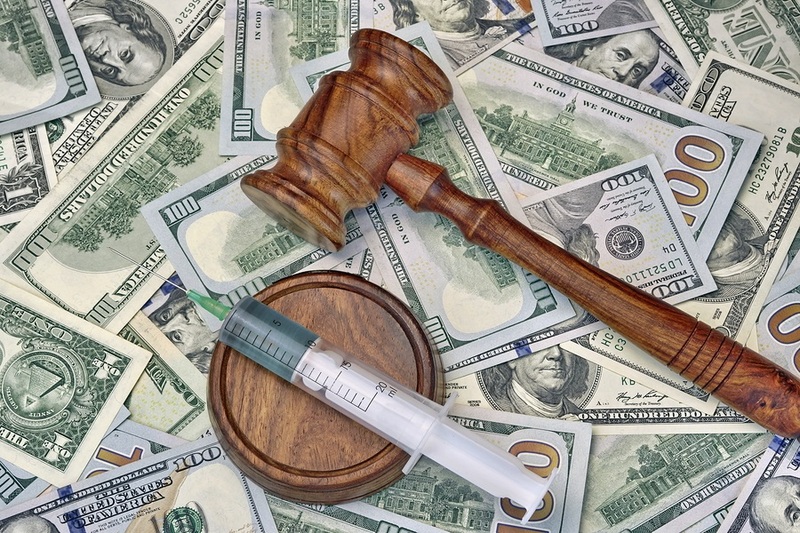 The two attorneys represented the Secretary of Health and Human Services in the National Vaccine Injury Compensation Program (NVICP), otherwise known as the “Vaccine Court”, in the Omnibus Autism Proceedings (OAP), which ruled that vaccines do not cause autism. The alleged actions of the two attorneys in the OAP were fraudulent and obstructed justice. Kennedy and Hazlehurst allege that Matanoski and Ricciardella acted together to intentionally misrepresent the opinion of one of their own witnesses, Dr. Andrew Zimmerman, to conceal evidence of his true opinion from the Special Masters who presided in the “Vaccine Court” and the petitioners who were seeking justice and compensation. 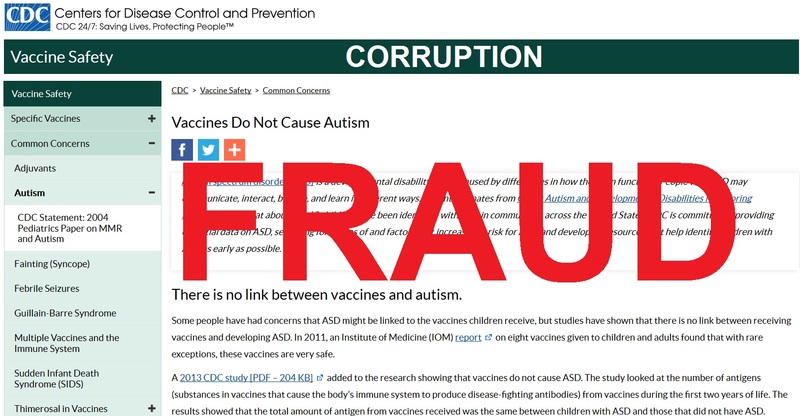 The evidence that Matanoski and Ricciardella concealed was a report authored by Dr. Zimmerman showing how vaccines may cause autism in a subset of children with underlying mitochondrial issues. After Dr. Zimmerman submitted his report, the DOJ attorney informed Dr. Zimmerman that he would no longer be needed as a witness. Zimmerman’s full opinion was devastating to the government’s case. Simply stated, it was now entirely possible that the government would lose thousands of the OAP cases. The cost could be into the billions and the fund that compensated the vaccine injured would be bankrupted. Even worse, the government’s claim that vaccines are “safe and effective” would evaporate and the claim that “vaccines don’t cause autism” would be debunked. 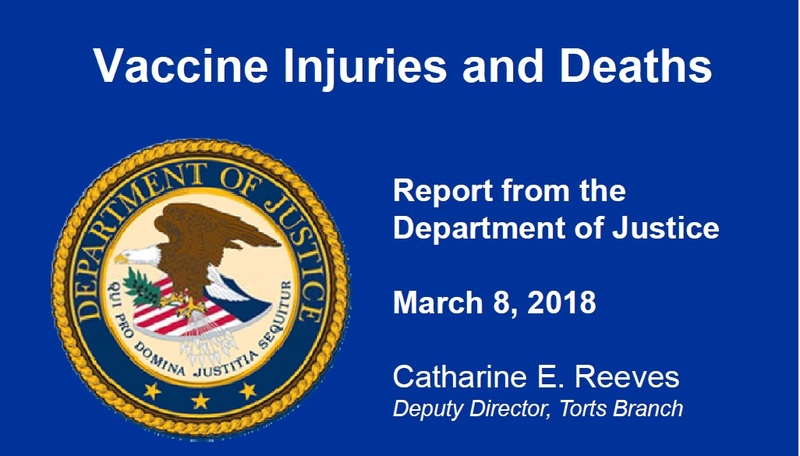 Health Impact News may be the only news source currently publishing the quarterly Department of Justice (DOJ) reports on settlements for vaccine injuries and deaths in the Vaccine Court. 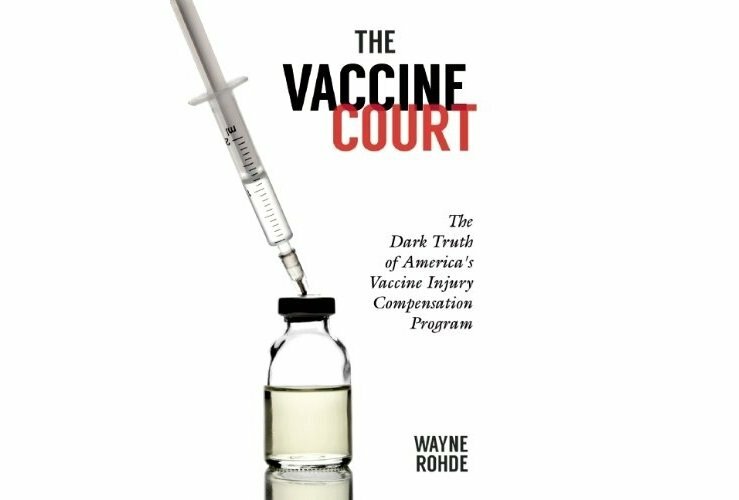 After publishing the most recent report, U.S. Government Continues to Pay Out Millions to Victims Injured by the Flu Shot, one man who was crippled by the flu shot in 2013 spoke out on social media regarding his experience in trying to get compensation from the Vaccine Court. 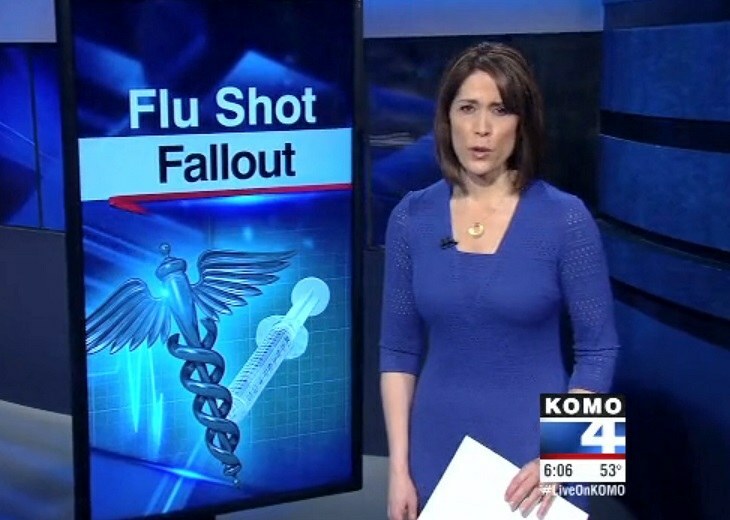 CDC doctors themselves allegedly diagnosed him with a crippling disease what was a result of the toxins in the flu shot. 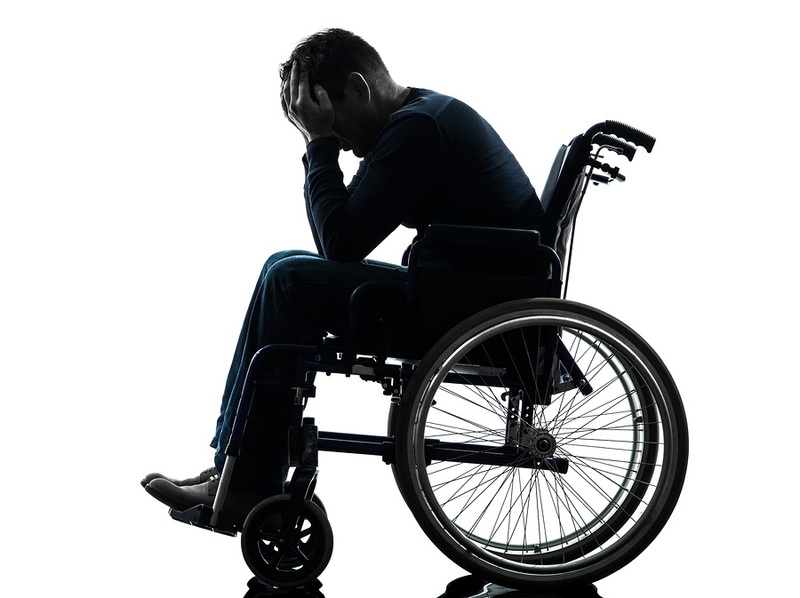 Formerly a very active athletic man prior to receiving a flu shot in 2013, Brett is now confined to a wheelchair and states that his life has been "ruined forever." 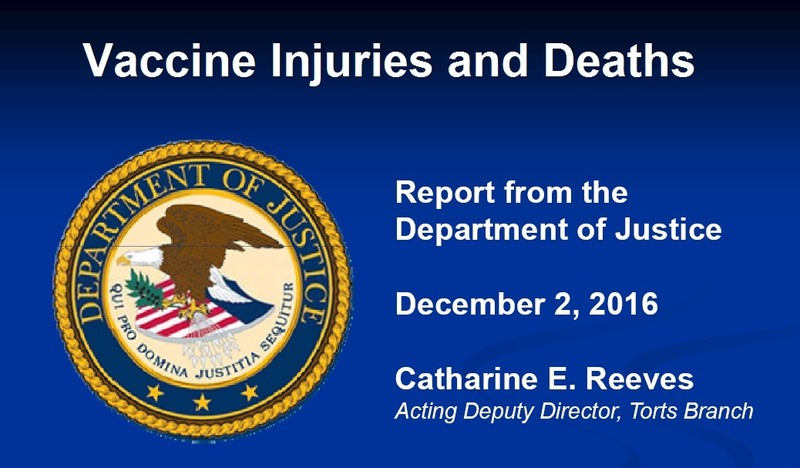 And yet the Vaccine Court, where cases of vaccine injuries and deaths are litigated against U.S. attorneys, is allegedly only offering Brett $45,000 for his lifelong crippling vaccine injury. Vaccine injury cases are on the rise people, so if you’ve got your head in the sand and you haven’t been paying attention, it’s time to wake up. Here’s a little background for those of you just getting started. Ronnie Reagan… almost 30 years ago to the day, the 40th president of the United States signed away the rights of Americans to sue vaccine makers, replacing them with a law that forces families who have suffered vaccine injury or death to sue the U.S. government instead of a pharmaceutical company. 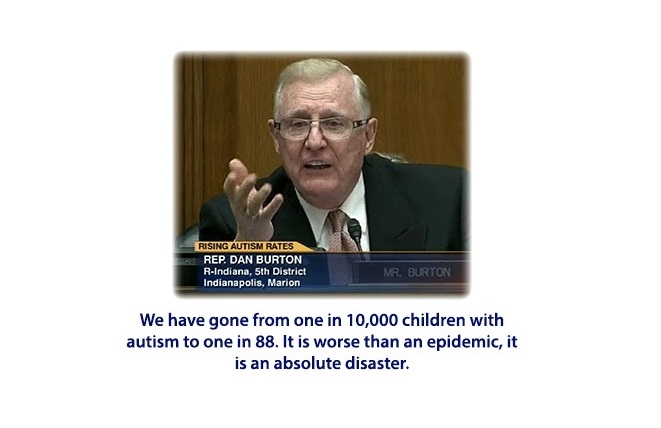 As a result, special masters from the United States Special Claims Court, also known for our purposes as the vaccine court, are given full authority as judge with no jury to decide the fate of Americans who have had the unfortunate ‘luck’ to be stricken by a vaccine injury — which can range from chronic, mild symptoms to death. 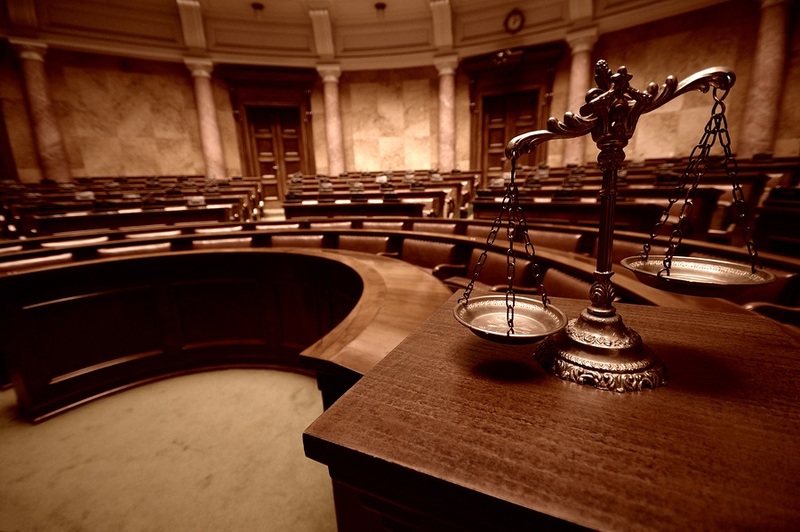 Does the Vaccine Court Violate America’s 7th Amendment? With the upcoming 30th anniversary of the signing into law by President Ronald Reagan (Nov 14, 1986) of the National Childhood Vaccine Injury Act (NCVIA), I want to start the conversation about several areas of injustice of this Act. The signing of the NCVIA in 1986 established the National Vaccine Injury Compensation Program (NVICP) or commonly known as the Vaccine Court. 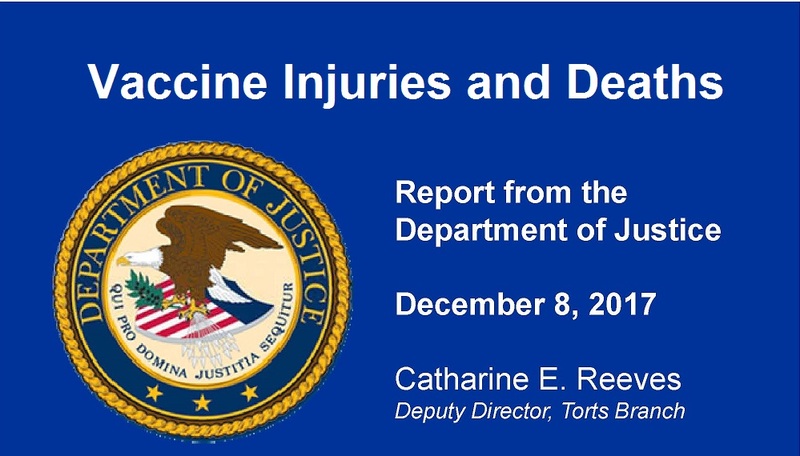 The law also established VAERS, requires the CDC to develop and distribute vaccine information statements (VIS) for each vaccine administered, established a committee within the Institute of Medicine to review the literature on vaccine reactions, and created the Vaccine Injury Trust Fund to provide compensation for injuries or death from childhood vaccines. When faced with the seriousness of a vaccine injury, one seeks the comforting voice of an experienced attorney from the vaccine bar. Most of us do not know that several attorneys associated with the vaccine bar have gone to great personal financial hardship and sacrificing their own family life. Our government is closing the door on those who have been injured seeking compensation from the Vaccine Court, and one subtle way is making it more difficult to be represented by legal counsel.